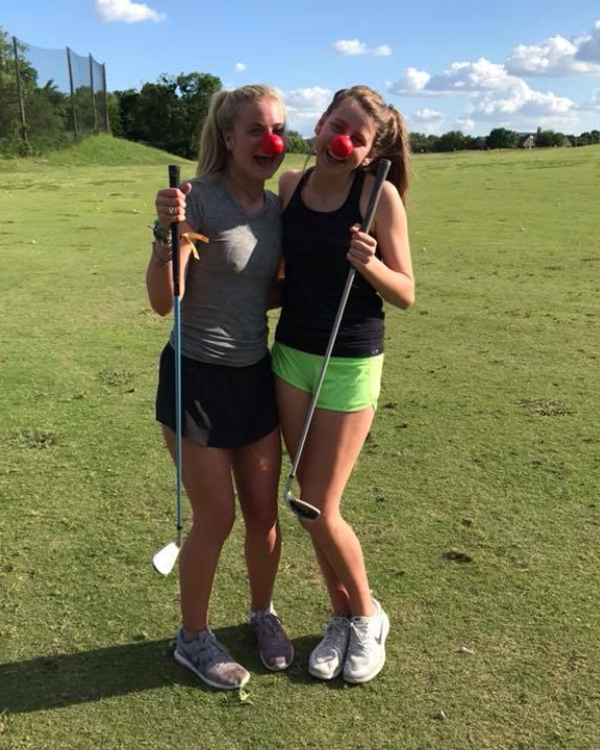 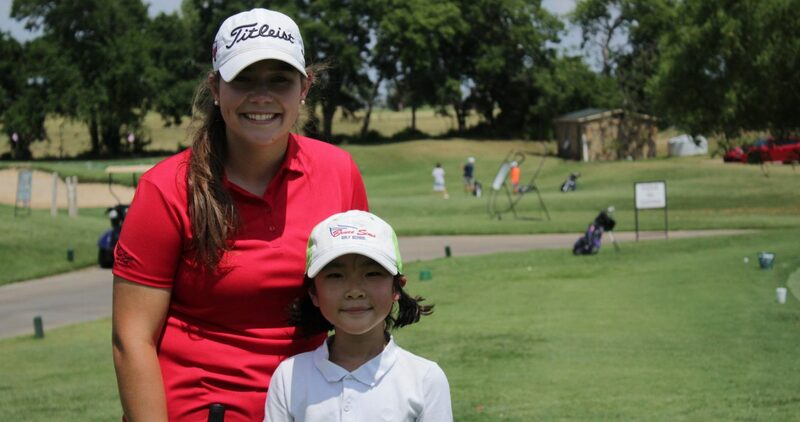 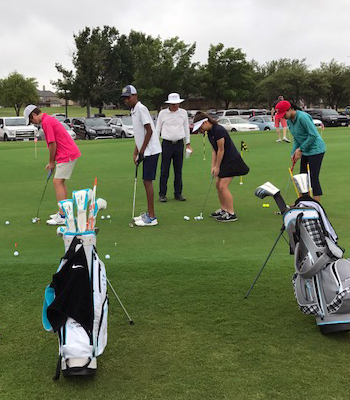 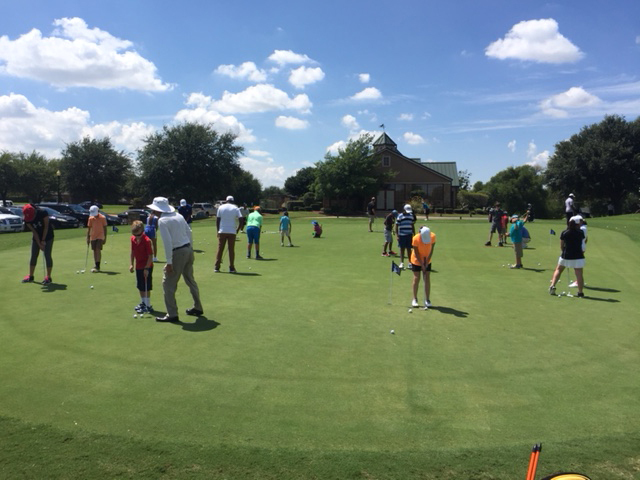 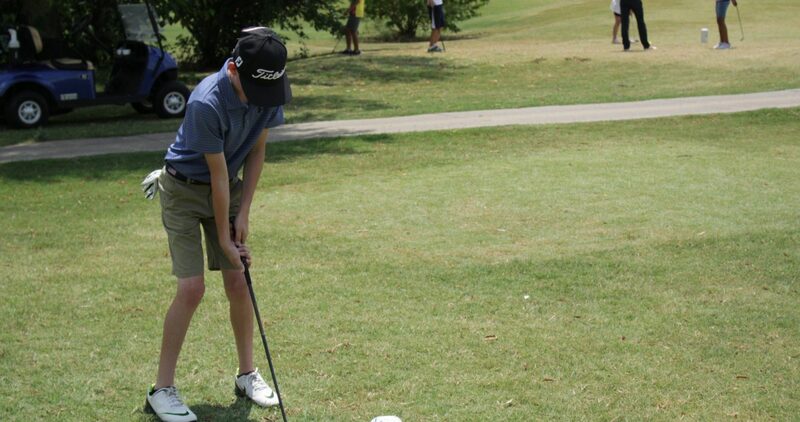 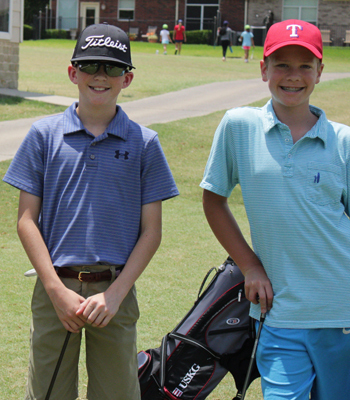 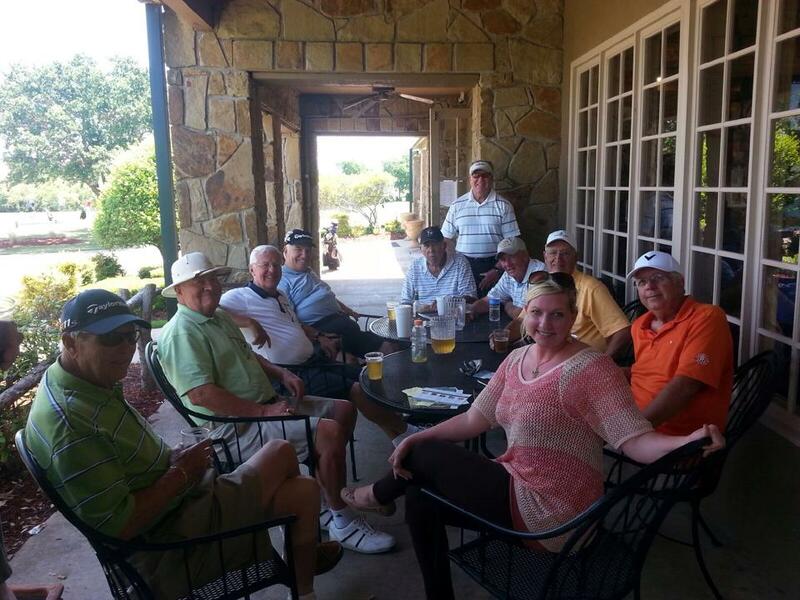 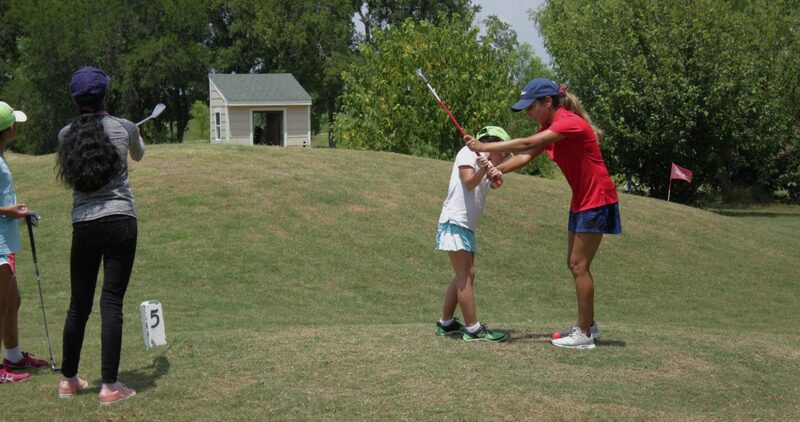 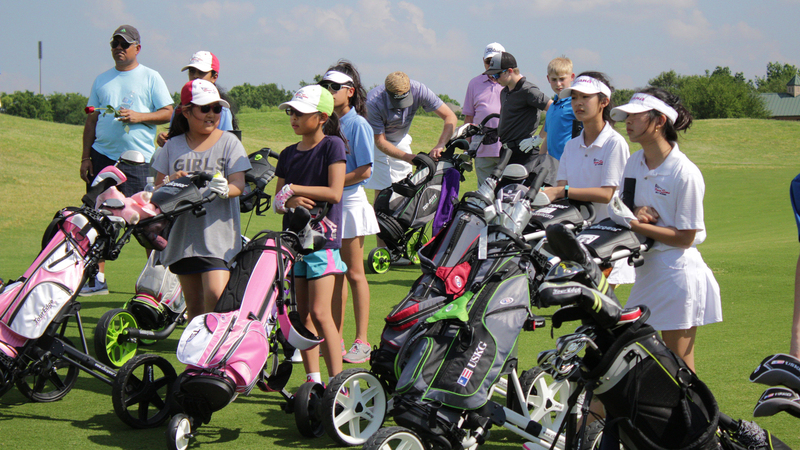 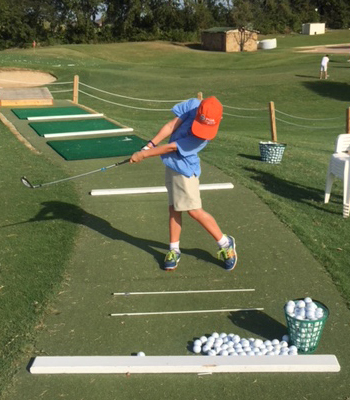 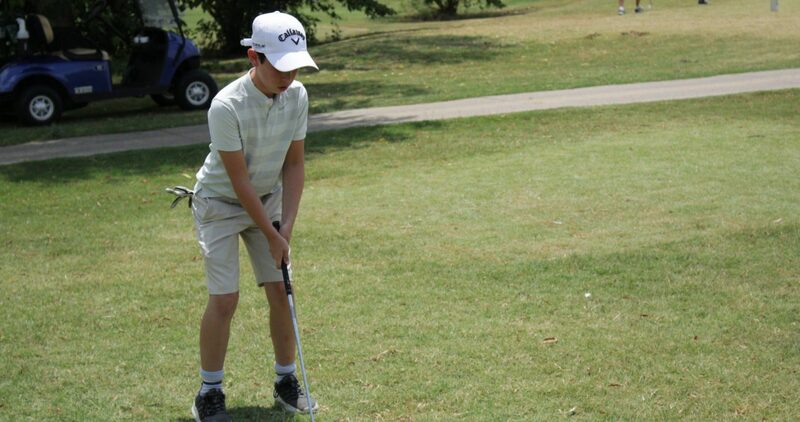 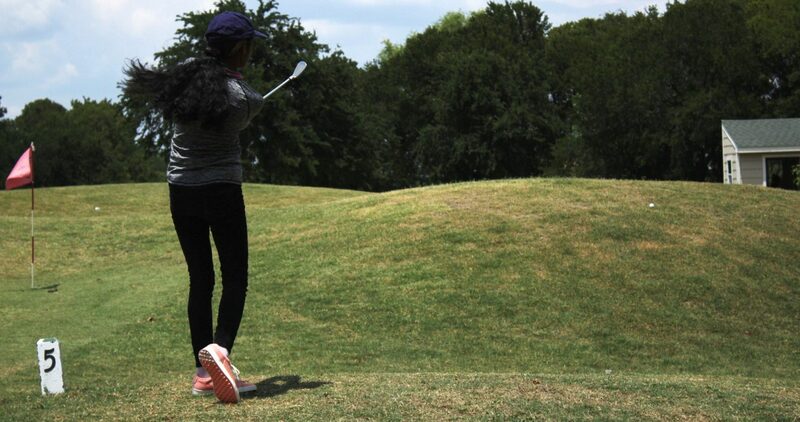 Get various benefits from camp by having fun while learning at Bruce Sims Golf School. 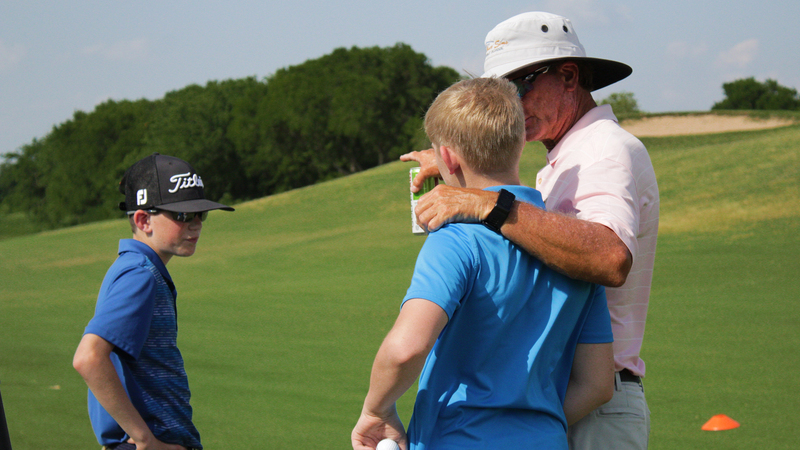 With over 25 years of teaching experience, count on us for classes. 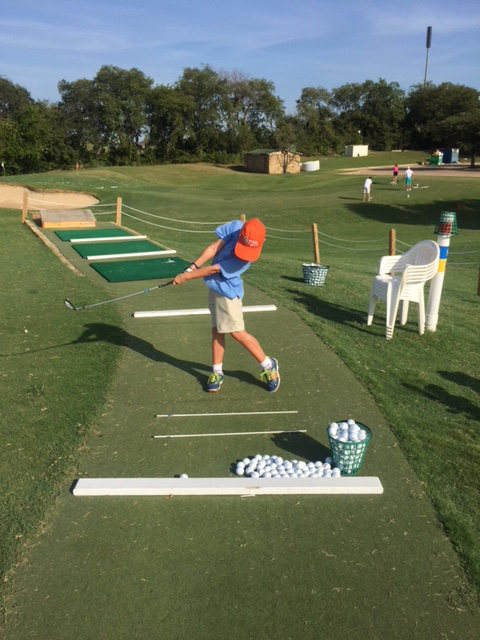 "Our golf school is dedicated to growing the game of golf, a sport to be enjoyed for a lifetime. 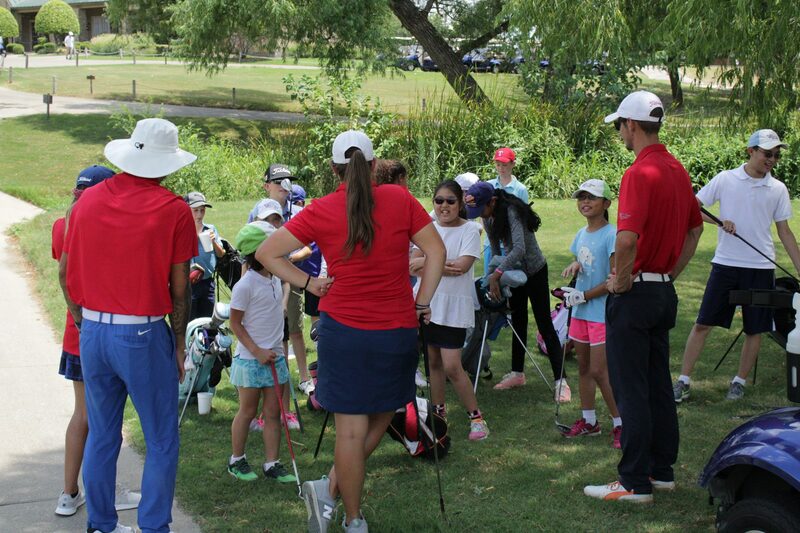 Knowing how to play well fosters confidence and success. 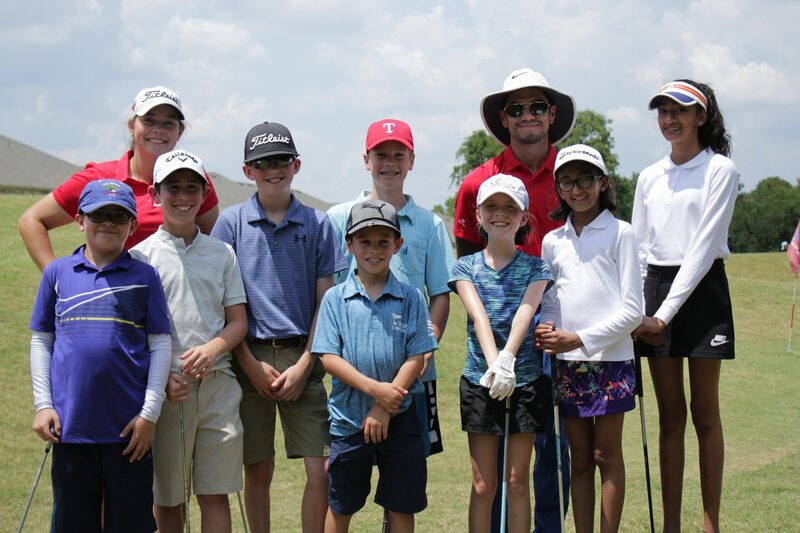 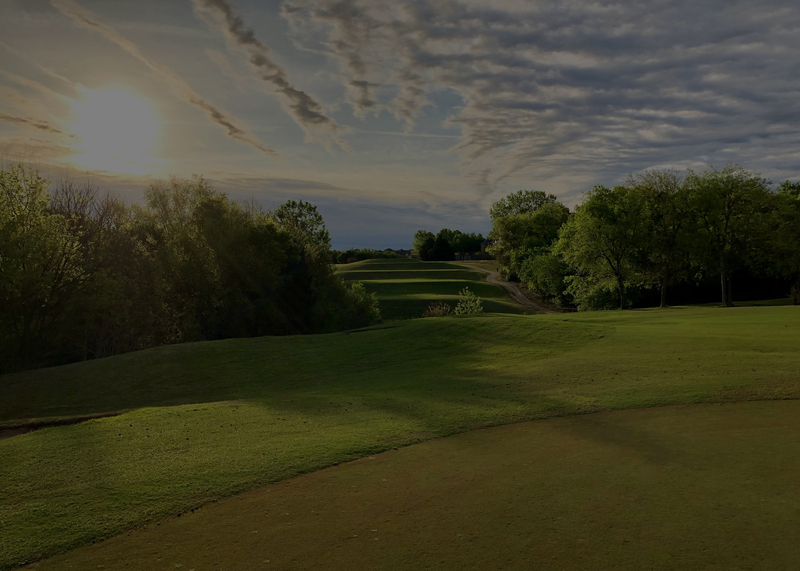 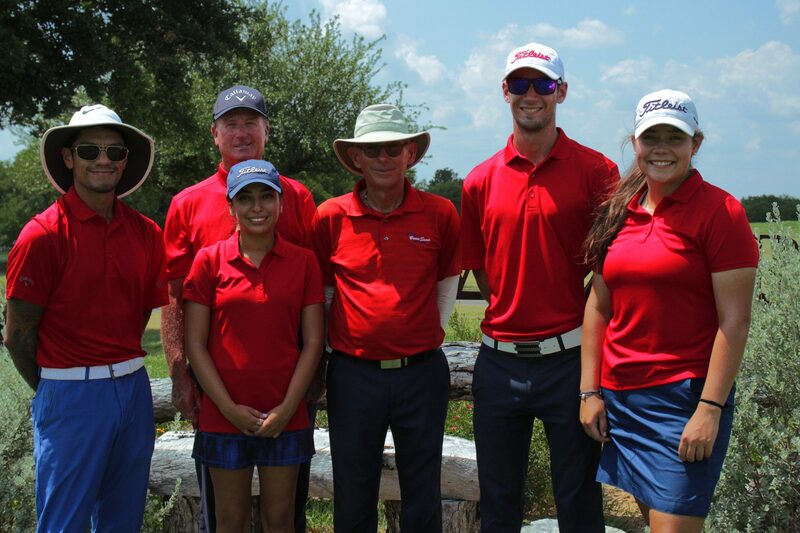 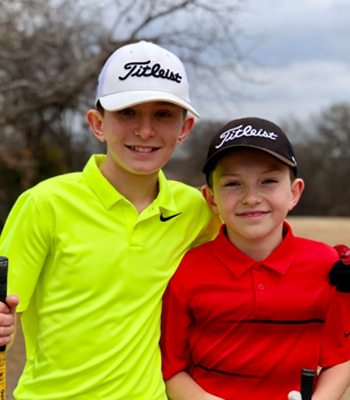 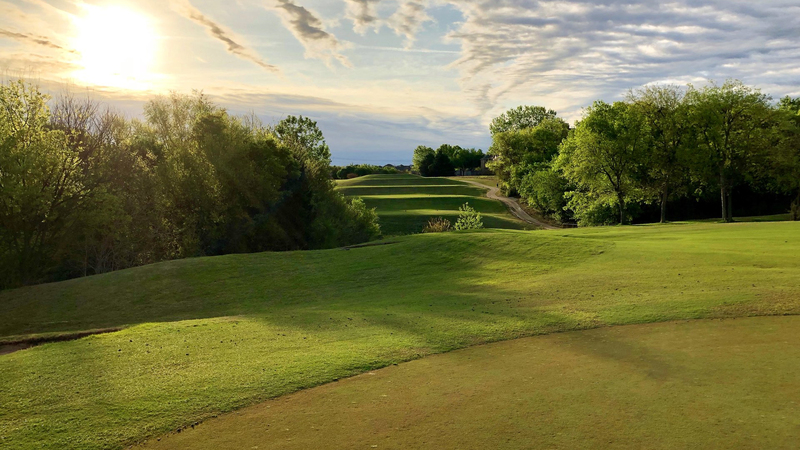 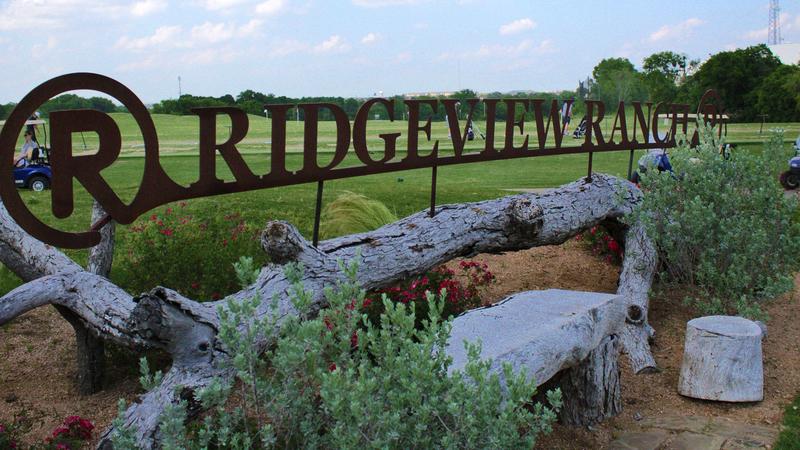 Whether your goal is to learn the game, lower your handicap, or win a club championship, our local golf school will help you achieve success."